Get a $100 statement credit with your first FCA US in-dealer purchase. 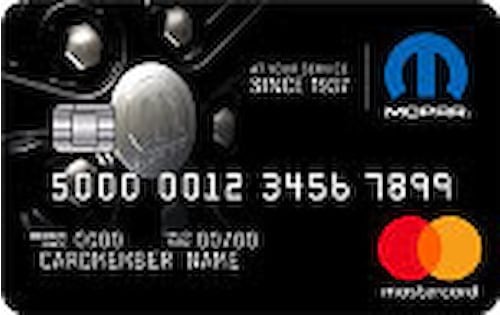 Earn 5 points per $1 spent on FCA purchases, 2 points per $1 spent on qualifying travel and gas purchases and 1 point per $1 spent on other purchases. Earn a $1000 Bonus Certificate towards the purchase of your next vehicle when you spend $7,500 in your first year. You have 7 years from when points are awarded to use them before they expire. Redeem rewards for double the value at FCA US dealerships. 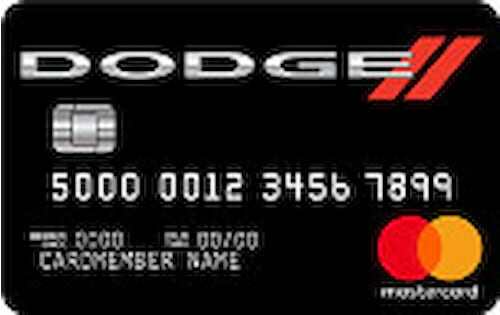 Points can be redeemed for purchases towards vehicle maintenance, Mopar Parts, Accessories and Gear or your next vehicle down payment. 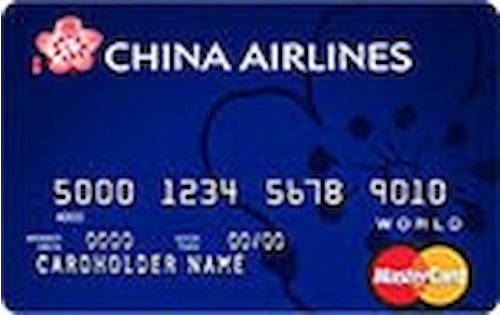 You can also redeem rewards for travel, cash back, brand name merchandise and gift cards. 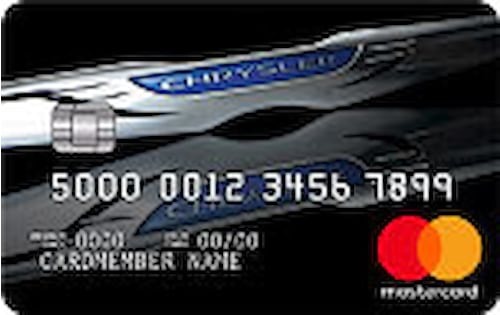 0% Introductory APR applies only purchases made at FCA US dealerships in which single or multiple items are purchased in the same transaction totaling at least $499. 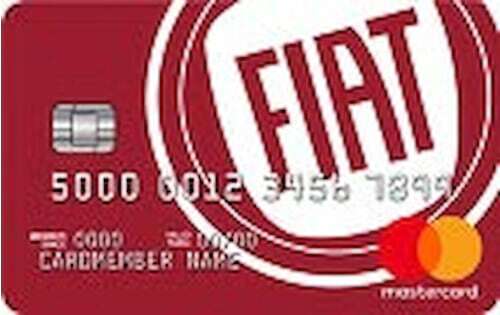 FCA US dealerships are Chrysler, Dodge, Jeep®, Ram, and/or FIAT® dealerships in the United States. 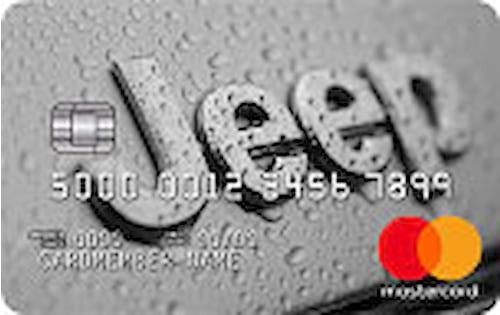 From time to time, qualifying cardmembers may receive exclusive, private offers, such as low-rate financing options, added dealer bonus cash and other valuable benefits. 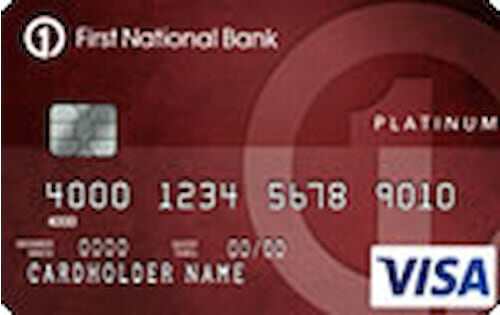 Cardmembers can keep tabs on their FICO® Score – at no cost. Earn a $1,000 Bonus Certificate towards the purchase of your next vehicle when you spend $7,500 in your first year. You can also redeem rewards for donations, travel, cash back, brand name merchandise and gift cards.